Welcome to Pink Cherry Spa! Pink Cherry Spa is proud to offer a full line of waxing services. Conveniently located near the Tanforan Mall, Pink Cherry Spa is within driving distance from San Bruno, Millbrae, San Francisco, South SF, Brisbane, Burlingame, San Mateo, Daly City, and Pacifica. Call now for a free consultation. 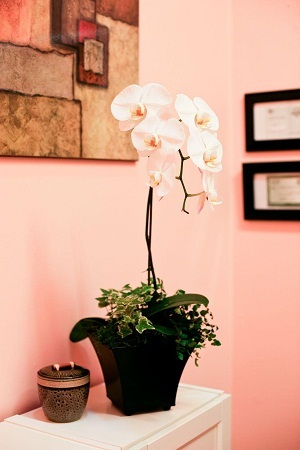 All services performed by a California licensed Esthetician. Microdermabrasion is available, call for more information. Gift certificates can be purchased for any amount and can be used toward any product or service.